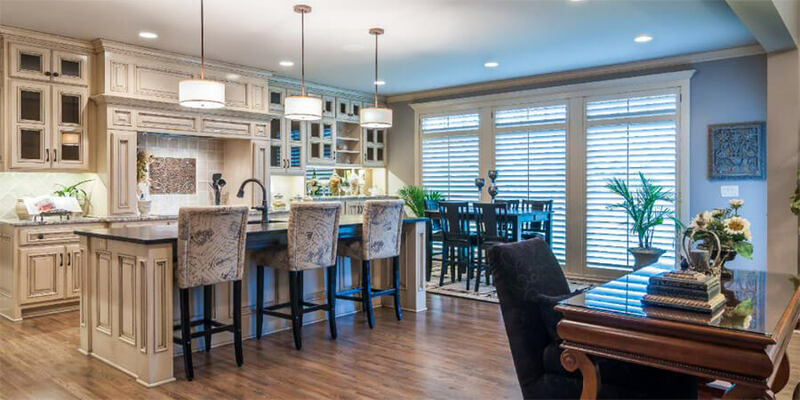 Our custom window treatments will enhance the beauty and value of your Kansas City home with unrivaled elegance, added privacy, and increased light control. Breathe new life into your living spaces by enhancing the most important feature of any room - your windows! 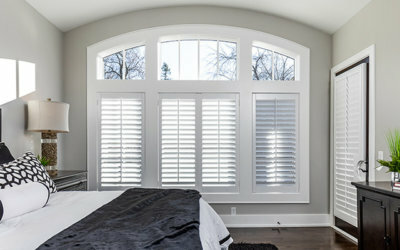 With a broad selection of custom shutters, blinds, and shades available, our experienced Overland Park window treatment professionals will help you solve your window woes by delivering a custom window treatment solution that offers the perfect balance of style, functionality, and value for your home. 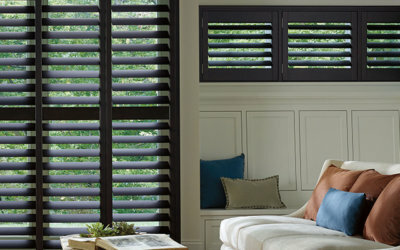 We specialize in handcrafted hardwood interior plantation shutters, with panels from Millwork by O'Hair™. 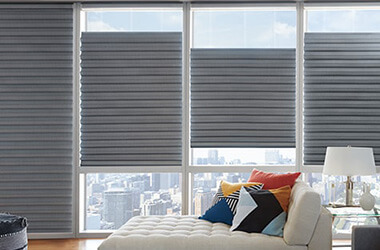 Achieve maximum light control and choose from several unique finishes with blinds from Hunter Douglas. 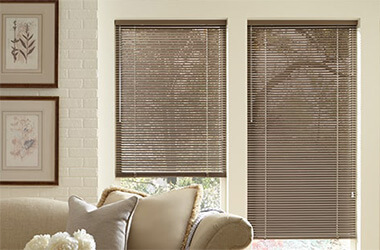 If interior design flexibility is a must, shades offer a nearly endless combination of colors, fabrics, and textures. 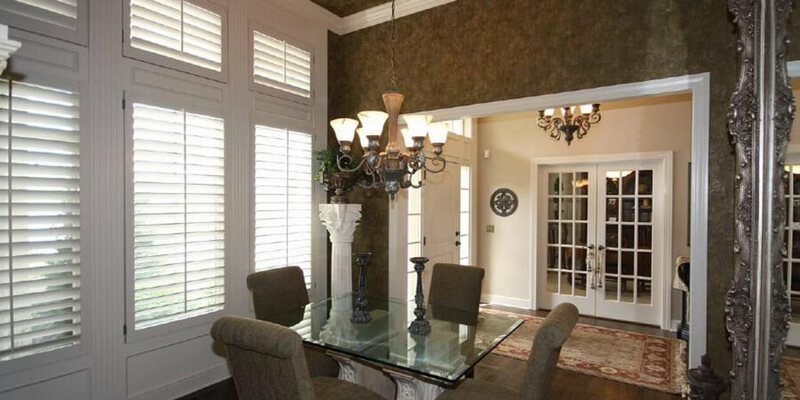 Our professional team has been proudly providing window treatment services to Kansas City homeowners since 1997. 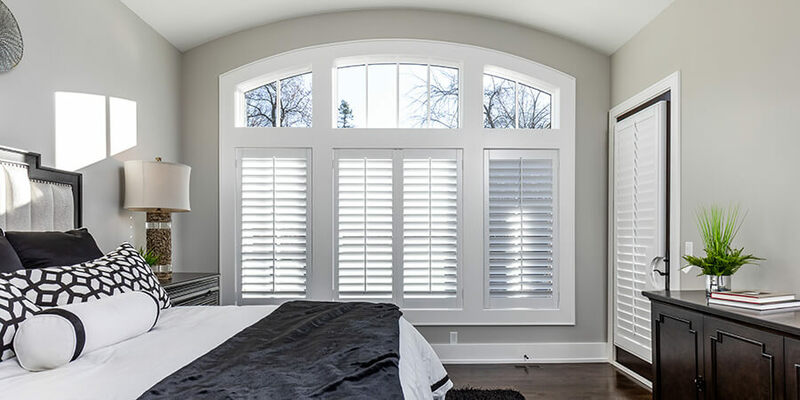 Driven by our commitment to superior quality, we only offer products from the most respected names in the industry, including O'Hair, Hunter Douglas, and Graber. Browse our project gallery below to see some of our most elegant transformations. 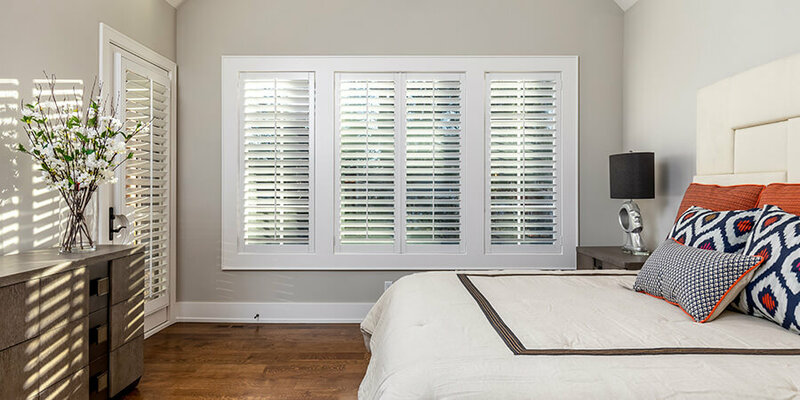 Installing new shutters, shades, or blinds in your home should be an exciting and seamless process, and we make every effort to ensure that your experience with Custom Shutters by Doyle meets that standard. From measurements through installation, our pros will be with you every step of the way. The process begins with a visit to your home, where we’ll help you choose the right window treatment, and precisely measure your windows for a perfect fit. After measurement, we’ll order your products from the appropriate manufacturer. Orders are typically delivered to our Kansas City shop in less than six weeks. Your delivered products will be inspected for quality and prepared for installation. 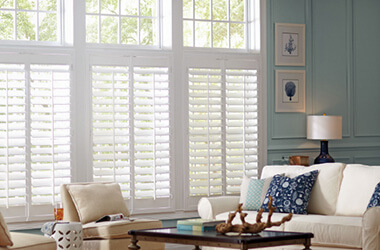 For hardwood shutters, we’ll make some final modifications and apply your chosen paint/stain. Installation will be performed by our team of highly experienced professionals, who will ensure that your chosen treatments meet all of your expectations for fit, functionality, and appearance.